Long Island Car Service Offers A Full Line of Personal Service. We also offers a standard car service. Went you want to go out and relax leave the driving to us. Or if you love your car we can provide one of our highly trained professional drivers to drive your car. We only take appointments for our service. So we can get you in a clean safe ride. Our automobiles only hold up to 4 to 5 people maximum. All of our driver are highly Skilled and trained professionals. In the fields of Executive & Celebrity Protection, And Law Enforcement Driver Training. We also offer Professional Body Guard Service. Our Professional Body Guards work in teams of Two (2) Per Car, Depending on your needs. Were a full service protection agency. Offering our top of the line Car service and protection service. Book Long Island Car Service, Limo Service in the New York Area and on Long Island and enjoy a safe, comfortable and stress-free car ride to your all Kennedy (JFK), LaGuardia (LGA), Newark (EWR) as well as MacArthur (ISP) . TAC Limousine offers late model luxury sedans, SUVs, passenger vans and stretch limousines to travelers in the New York area, and Long Island Nassau or Suffolk County. Our professional, licensed, and insured drivers make your Car Service needs easy and worry-free from your arrival to your departure through outstanding comfort and service. We at Tac Limousine are here to ensure all your service are safe and on time! Book your Car Service today. 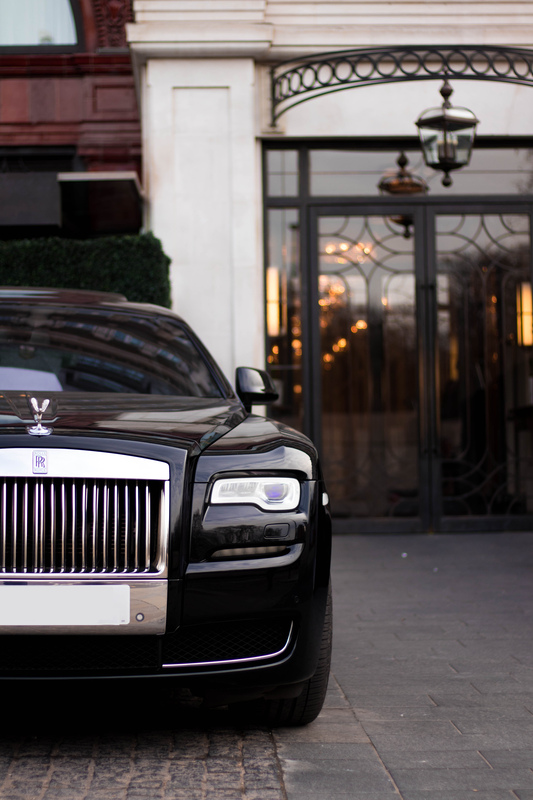 We offer sedans, town cars, Los Angeles limos, and more. Long Island Car Service can transform any event into a special occasion. While we’re best known for our car services, We provides chauffeured cars for weddings, proms & graduations, sports & concerts and corporate events. Luxury town cars, sedans, SUVs, and vans are also available. Besides the airport, Tac Limousine also offers drop-offs and picks-up to cruise terminals in NY/NJ Cruise Terminal. Bon Voyage! Tac Limousine specializes in affordable luxury car services to or from NY Airports and other nearby destinations. We offer limo services to airports throughout including NY Airports. Our professional chauffeur Service will help with your luggage at NY Airports baggage claim and promptly get you to your location. We also constantly monitor all flights at NY Airports, so you can be rest assured that whether your next flight to NY Airports is late or early our driver will be there for you. Book your next NY Airports limo service with the safe name you can trust, Book your next Long Island Car Service with us… safe, affordable, and kid friendly sedans, SUVs, and shuttle vans. We put the service in car service.